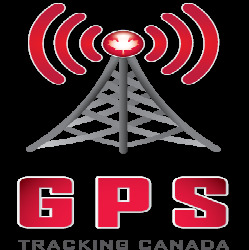 There are many benefits to using GPS tracking for vehicle tracking and fleet tracking. 1. Improvement of driving style leading to fuel and maintenance cost reductions. 4. Vehicle Maintenance: follow schedules for vehicle servicing based on automatic reporting of distance travelled and engine hours used. 5. Managing the Risk of Theft or other Emergencies.